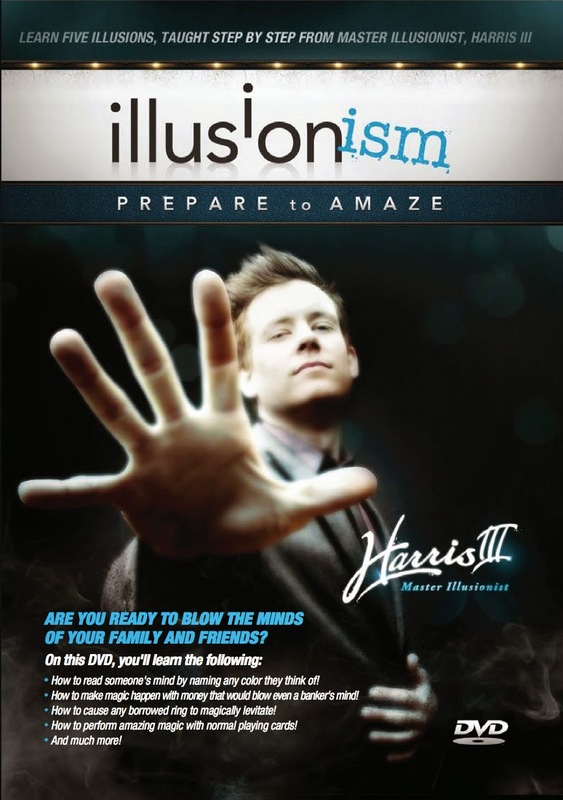 Harris III is a Christian illusionist who thinks half the fun in doing magic is being up front that he’s tricking us – he’s an honest trickster. And he’s also a generous one: in this DVD he gives away the secret behind five of his illusions. Each one is simple enough for a ten-year-old to perform but mystifying enough to trick a close-watching 40-something year old (who isn’t above making use of the rewind and slow motion features on his DVD player). So first we get to see the trick, and then he goes through how to do it step by step, including tips on getting your patter right – the way a magician talks is as important as what he does with his hands. To perform them, all that’s needed are a few common enough items: a deck of cards, a few dollar bills, a box of crayons, and an elastic band. Oh, and a bottle of rubber glue. Then it’s all about practice – lots of practice! This could make a fun gift for any outgoing child who likes to perform, or maybe a kid who likes to think through and figure out puzzles. 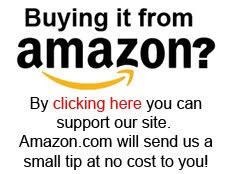 You can find it at Harrisiii.com.